The rules of relationships have changed. In our generational movement toward wholeness, women want to be more than mothers and homemakers, and men aspire to loving relationships rather than simply being warriors and work machines. The age-old distinctions between male and female roles have blurred, and the rules of relationships have not yet caught up, creating confusion and frustration. Our parents couldn't teach us what they didn't know. 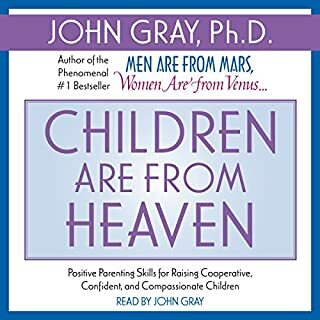 As children, the lessons we learned from the adult relationships around us did not prepare us for our current adult love interests and challenges. Today men and women expect relationships to enhance the total quality of their lives, meeting both their practical and emotional needs. And when the need for individual fulfillment clashes with the desire to have a lasting relationship, couples often resort to divorce. 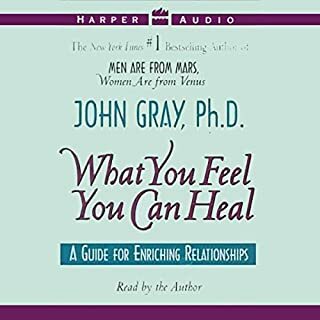 With the extensive experience gained through his seminars, Dr. Gray has discovered several keys to happiness within relationships and shares this information with listeners. 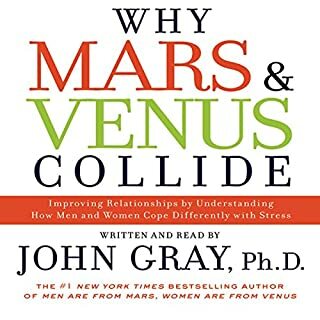 Through the development of relationship skills that address contemporary needs of individuals and couples, John Gray offers practical ways to enjoy and celebrate the differences between men and women and create long-lasting, fulfilling relationships. 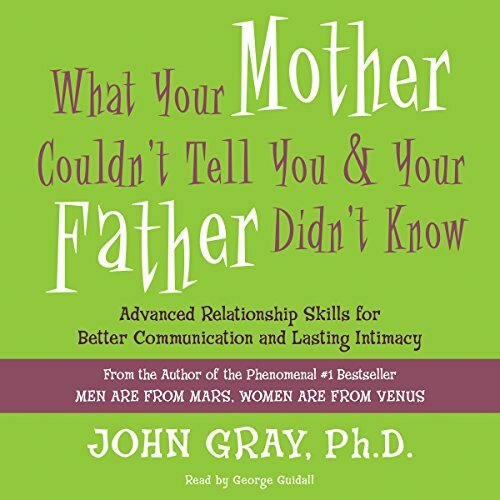 Will make you understand your partner and have a wonderful communication! You will have a new life!!!!!!!!!!!!!!!!!!!!! I like it. It highlight the differences between men and women in terms of their understanding. I recommend this book to anyone wants to move his / her relationship to the next level. It was a helpful book, I recommend it to others. 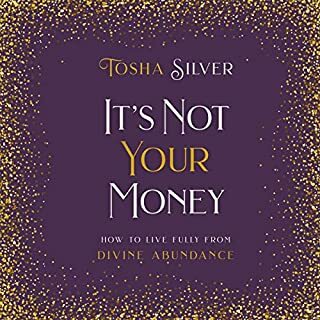 I liked the book and found it helpful. My husband seems to appreciate the newer empathy I have for him. 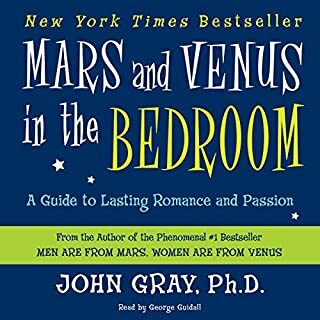 Love John Gray's books, but this one took forever to finish. lots and lots of boring repeats and examples. Eventually forwarded through most of it. Hope the other book I bought is better. I'm a therapist and keep up with current thinking on men and women and communication . This book reflects ideas from the 90s and bored me to tears. 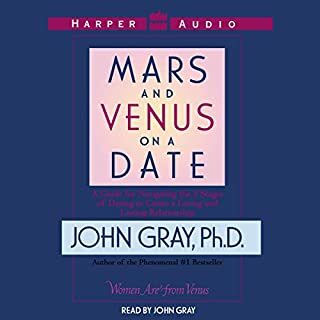 some solid do's and don't s. really hard to listen to the narrator tho, especially when I know if the author narrated it would've been much more captivating. still worth the content tho. I will listen to it again.